Every morning I walk my dogs. Though I have often taken my camera with me and snapped photos of things that I’ve seen along the way, in August of 2013 I started to post these morning walk photos on Instagram. 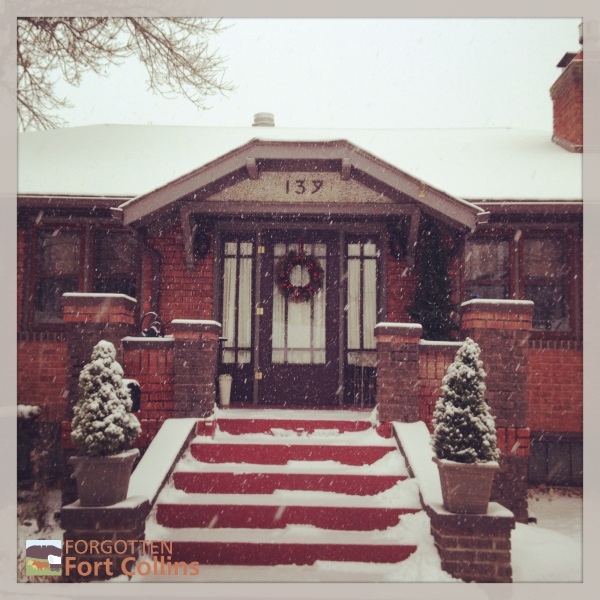 In looking back at these snapshots recently, I’ve realized how much has changed in just 2 1/2 years here in Fort Collins. 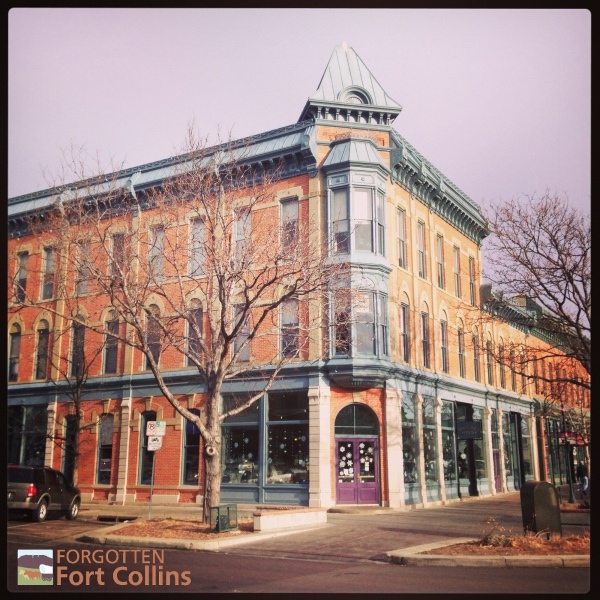 I thought I’d share some of those early photos here today, both for the joy of seeing the Fort Collins we know and love as well as the opportunity to explore how it’s changing. I first noticed this house while walking towards campus one day. I had never noticed the rounded door before. 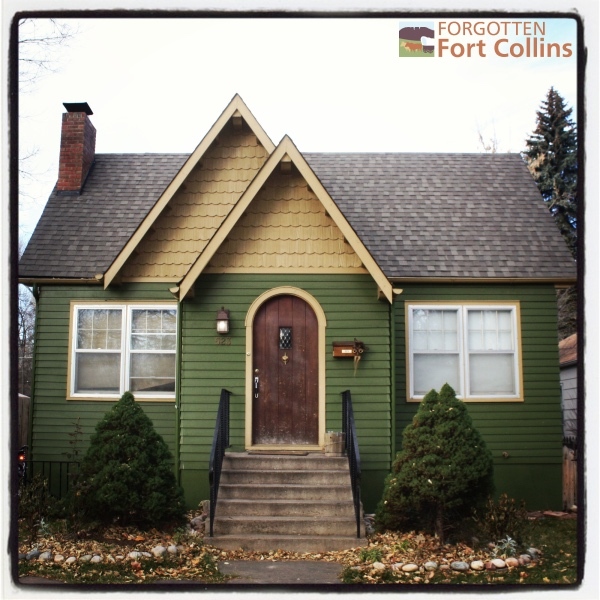 It began a search for every house in Fort Collins with a rounded door. Although I think most were built in Old Town around the 1920s, every once in awhile I find a newer house that’s sporting a similar shaped front door in some other part of town. One bay of the Silver Grill Cafe on Walnut Street. 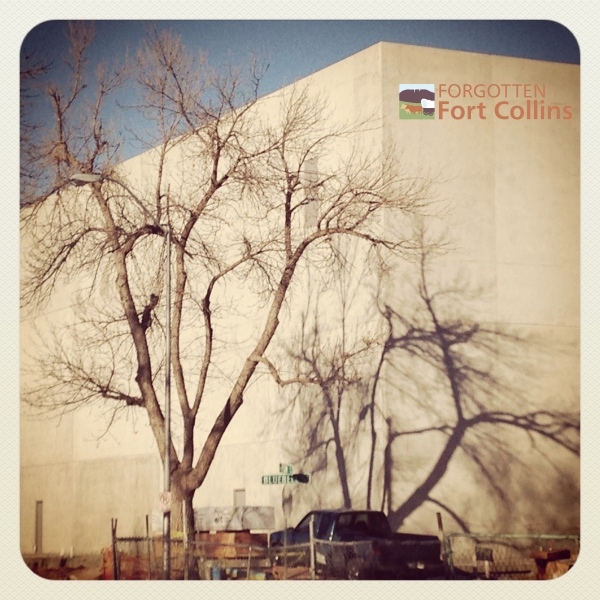 I took this photo while searching for the old Shoe/Bike shop that used to be near this spot. 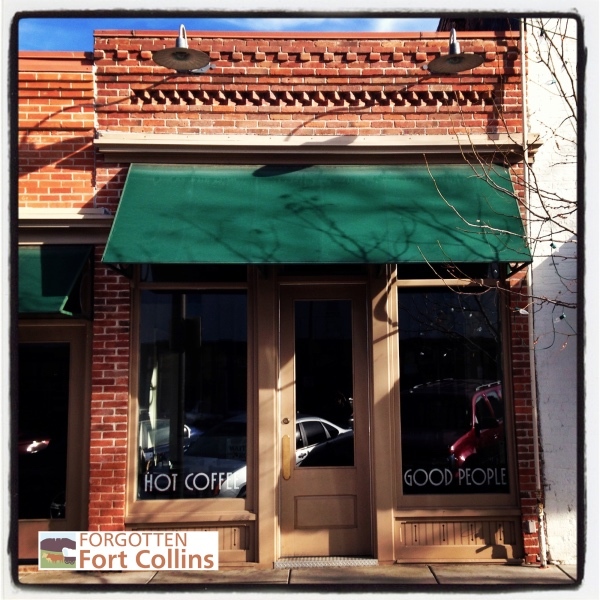 Where Nuance Chocolate is today on Pine Street. 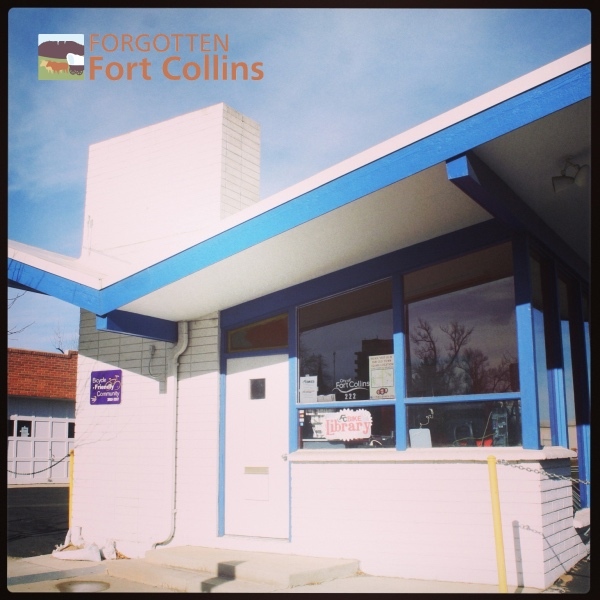 This was another small building near the location of the old Shoe/Bike shop. 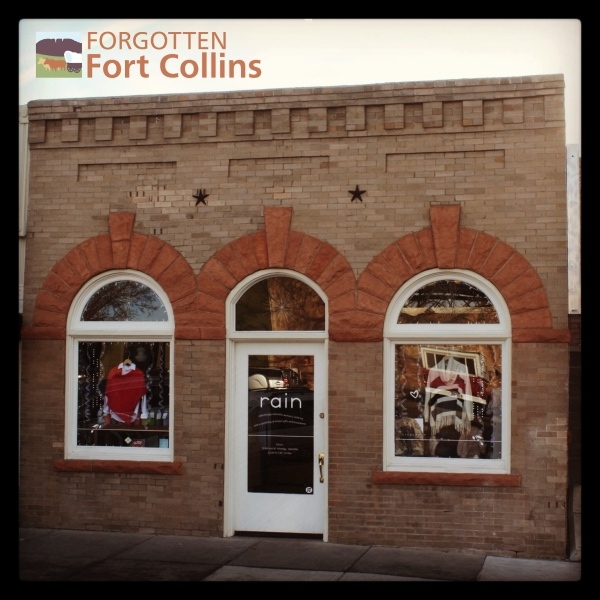 But, as it turns out, the store in the old photo had been torn down and replaced with the building where La Luz and the Welsh Rabbit are today. The “Butterfly Building” on Laporte. 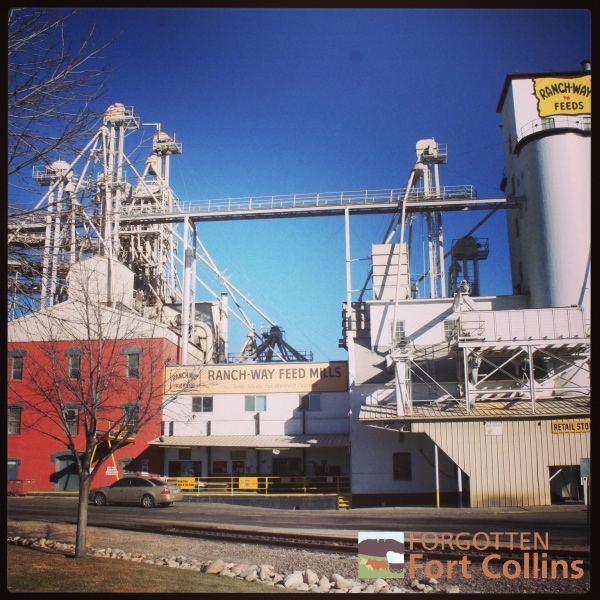 Ranchway Feeds is the oldest, continuously operating business in the city of Fort Collins. The corner of Mason and Cherry. 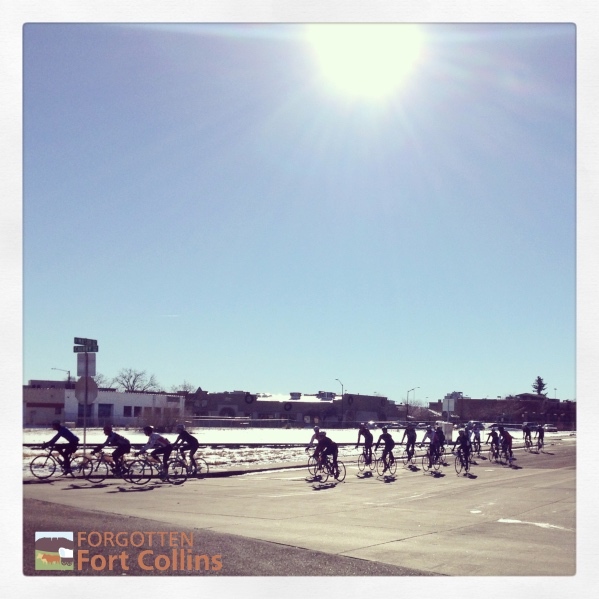 I included this photo not for the bicyclists, but for what’s behind them. … or for what’s NOT behind them, I should say. Even though this photo was taken in December of 2013, not too long ago, there’s now a large apartment building in this location (at the corner of Maple and Mason, just on the other side of the tracks in this photo). There used to be a trailer home park at the north end of Wood street. After that was cleared out, there still remained some equipment and buildings on the lot until recently, including this old truck. 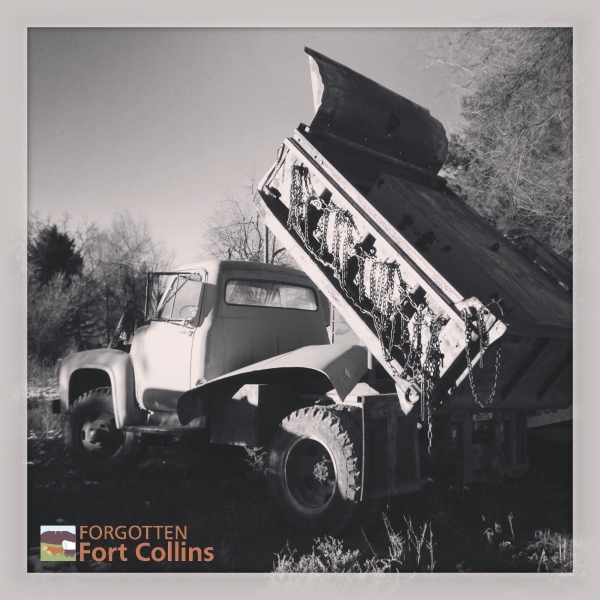 The land has now been cleared, a new road has been laid as well as a bike path between Wood street and the Poudre trail, and houses will be going up soon as part of the Pateros Creek development. The north side of Plum Street in Campus West. This vast expanse of cement wall is one side of a parking structure that went up on West Plum street. Apartments were eventually built in front of this wall, so that as you travel down the street, it’s unlikely that you’d realize there’s a parking structure located behind them. Originally a bank, this building is probably most often known nowadays for the Nature’s Own store that has anchored this part of Old Town for as long as I can remember. This is one of those houses that you never notice as you pass by. I had probably walked this section of street for more than a decade before I looked up one day and saw this charming Tudor style house. It’s now used as an office building. 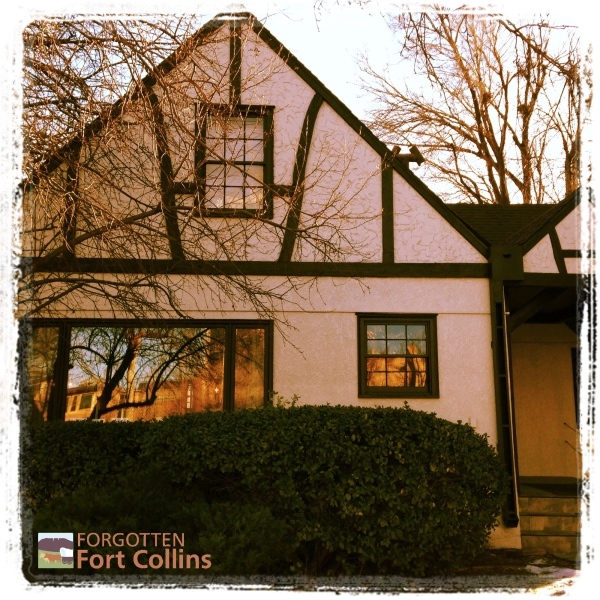 This house was one of the first ones that gained landmark status after I had joined the Landmark Preservation Commission. So it was one of my first opportunities to see how the process worked. 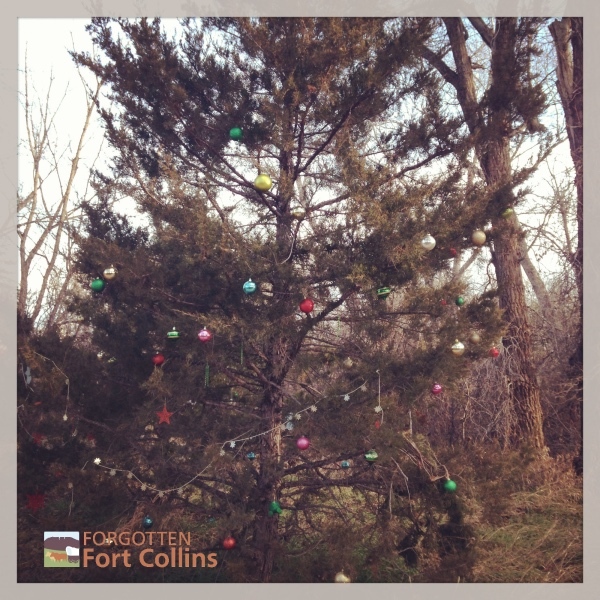 Every year someone goes out to the Poudre Trail near Martinez park and they put ornaments on a couple of the evergreen trees there. It’s something that I look forward to during my morning walks in winter.